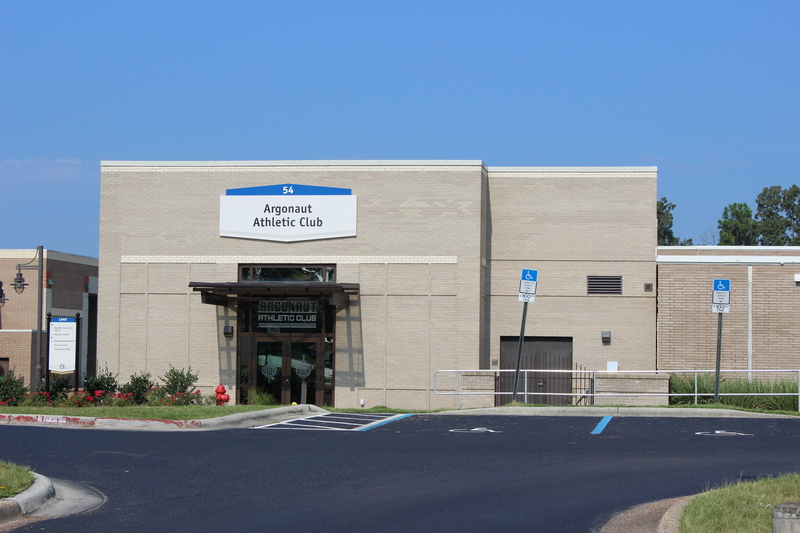 The University of West Florida is proud to present the 2015 UWF Argonauts Classic in Pensacola, FL from Friday, October 2nd through Sunday, October 4th at the UWF Rec Center. The Argonauts Classic offers divisions for every age, gender and level of play. WPH Coach Michael Morgan has built one of the country’s premiere collegiate handball programs at the University of West Florida and is unquestionably one of the sport’s greatest ambassadors. Check out Coach Morgan and his team in early October in Pensacola! For information on how to enter the Argonauts Classic, click (HERE) (PDF).